Unfortunately, this is not as obvious as it may seem at first glance. There are so many different things you have to take into account, so you need to be careful with what document you draft. The policy has to be easily understood by any reader or potential customer. 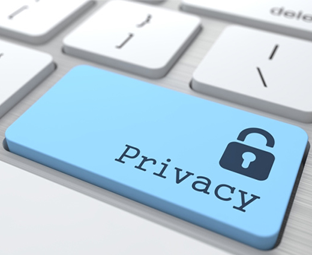 Clients, in particular, are very important as they do care about their information and what happens to it, especially after the big privacy scandal that Facebook went through. Always write everything in English that is as simple as possible, preferably at a ninth-grade level. Let customers and visitors know about the information that is going to be collected. Highlight whether or not that information will be shared with affiliates or potential partners. List all the federal privacy and state laws or initiatives that you respect. Always make it easy to opt out of any information gathering.